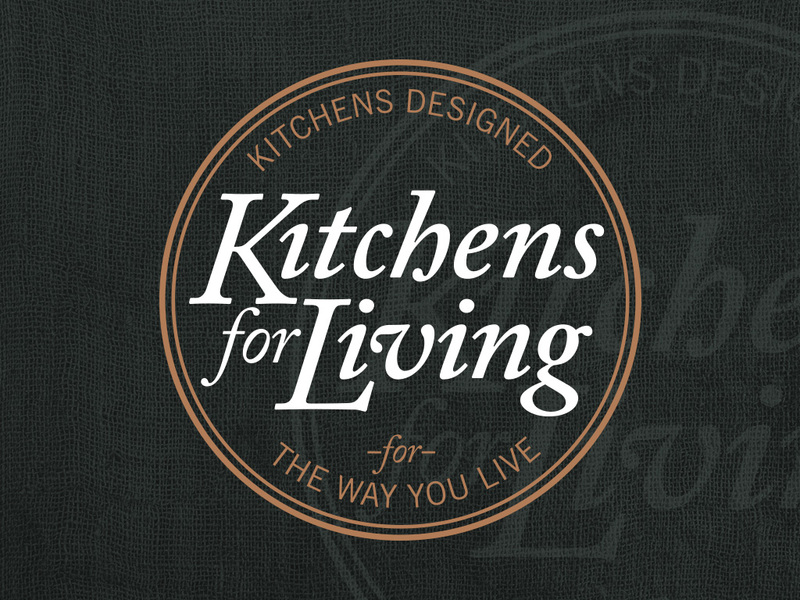 One of the projects I’ve been working on recently is a logo for a new kitchen design & installation business. 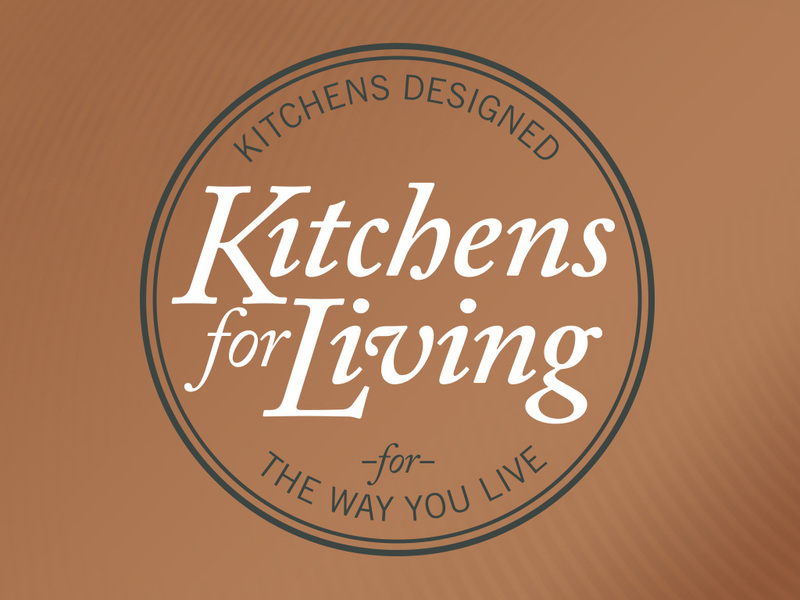 After presenting a range of style options, this typographic design was selected. Next will be developing a style to accompany the logo as I create stationery for the business.